Recently, we wrote 6 simple steps to better blog posts providing tips for font size, readability, use of headings and white space, tone of “voice”, and other ideas for creating better and more engaging articles and blog content. 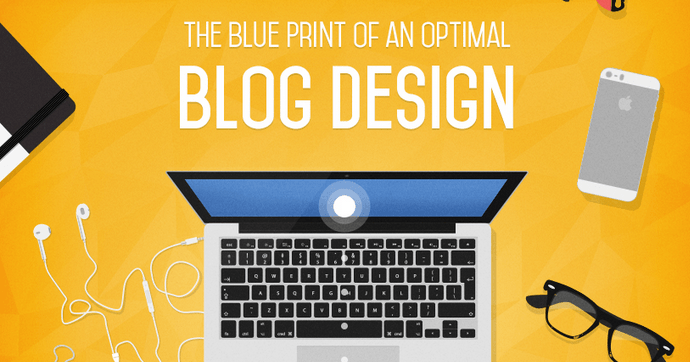 In this post, we want to provide some food for thought about the design of your blog. Because more than just looking cool, blog design and layout can impact how long visitors stay on your website and whether they come back again for more. Sub-Directory Vs Sub-Domain – Where Should I Put My Blog? Great find Mark! Because I’m a typography geek, I especially enjoyed the font size and preferred font sections. Thanks Hilary. I agree. I wouldn’t call myself a typography geek … but the stuff about colors, fonts, placement of images, etc and the respective impact on how the brain processes those things always interests me.